Are you looking for experts on traumatic stress, PTSD, or trauma recovery on Twitter? Below is a list of active ‘twexperts’ who are members of the International Society for Traumatic Stress Studies (ISTSS) or affiliated national societies. To follow the whole list at once, including a few less active members, see this link. Hopefully, more and more ISTSS members will become enthusiastic social media users soon. Twitter is a fantastic platform for making connections, brainstorming, and sharing information. Would you like to start with Twitter? 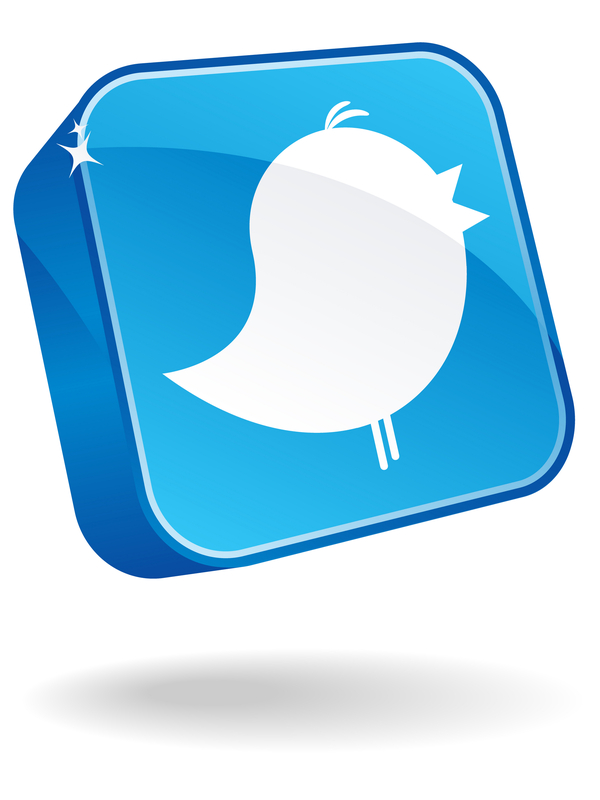 Find some good advice here (Twitter’s tips) and here (LSE Impact Blog’s tips). @ArmyWomen_BUSSW – Nikki Wooten (Boston, MA): Army Women please share your military and deployment experiences through our confidential survey! @dartian1 – Cait McMahon (Melbourne, Australia): Managing director of Dart Centre Asia Pacific, a resource centre promoting the ethical and accurate coverage of trauma in society. Views are my own. @EvaAlisic – myself (Melbourne & Utrecht): Larkins fellow @MonashUni and @UMC_Utrecht promoting children’s recovery from traumatic events through research, outreach, and practical projects. @feijom – Marcelo Feijo Mello (Sao Paulo Brazil): Psychiatrist, associate professor federal university of Sao Paulo. President of Instituto Prove, treatment and research on violence and mental health. @janetyeats – Janet Yeats (St. Paul, MN): Marriage and Family Therapist, PhD Student, Adjunct Faculty at St. Mary’s University, Co-founder of The Hoarding Project. @mdust – Mark Dust (Southern California): Iraq War Veteran, PhD Student, PTSD sufferer, blogger, speaker, husband, and father of three. Are you an ISTSS or affiliated society member and should you be on this list? Let me know! This entry was posted in Online resources and tagged ISTSS, PTSD, trauma recovery, Twitter by Eva Alisic. Bookmark the permalink.